Looking for a fresh, sweet and creamy treat your next tea party? 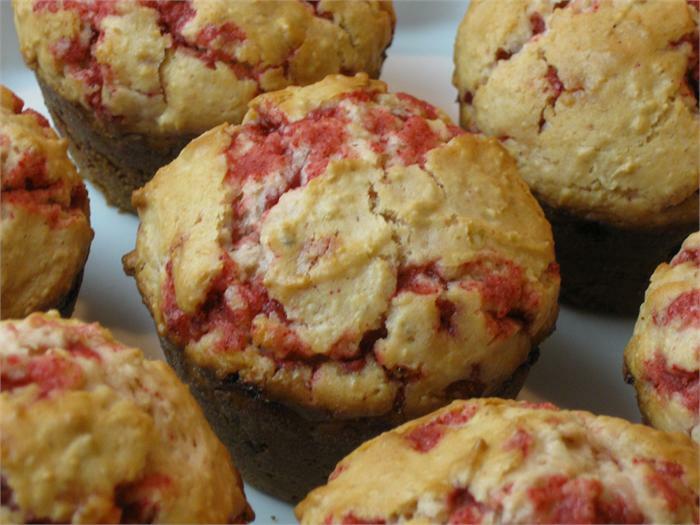 This recipe for Strawberries and Cream Amish Friendship Bread Muffins should do the trick! In a large mixing bowl, add ingredients and mix well. Dust the tops with a mixture of cinnamon and sugar.